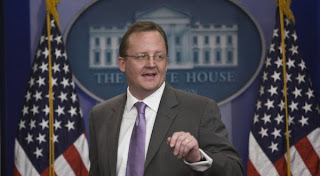 Facebook could be going to hire former press secretary of President Barack Obama, Robert Gibbs, to help handle corporate communications. Reuters launch on Monday (3/28/2011), up the middle close to Gibbs to create discourse. Even so, Facebook has not cast an official offer, and still there is a possibility that the plan did not materialize. Gibbs left the White House after working for two years, last February. Allegedly, Gibbs will help President Obama's re-election campaign before switching to the private sector. If Facebook is really recruiting Gibbs, the company would have to spend in deeply. Although the estimate of the remuneration package Gibbs has not been discussed, rumors circulated last call if up ready to offer a salary in cash plus a share of company stock. The plan, Gibbs will work at the headquarters up in Palo Alto, California, under the leadership of Elliot Schrage as vice president for global communications, marketing & public policy. 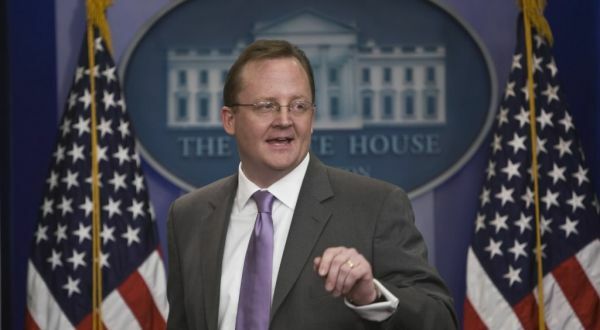 Gibbs himself has pointed out the next several former colleagues at the White House to discuss whether he is ready to fill the role on popular social networking in the world.